Here is where we will post interviews with champions and competition organizers, product reviews, updates, and anything else we think you'll like. To help competitors find their way around Manhattan during the National Masskrugstemmen Championship Weekend, we put together a quick map of the important locations you need to know about. 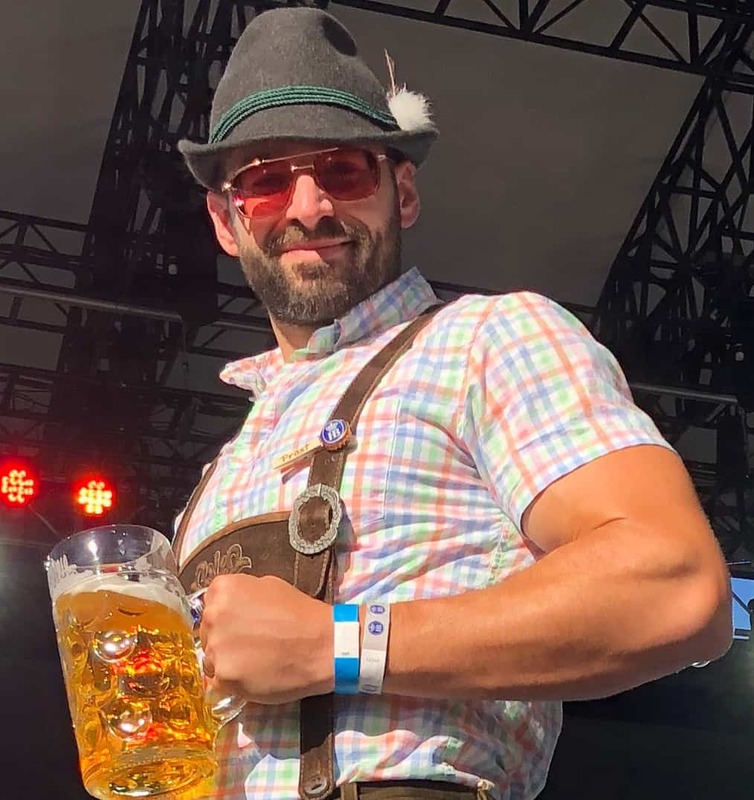 We talked to Mike Ayling, the 2017 Hofbrau Masskrugstemmen National Men's Champion about his experiences in steinholding and his intensive training plan. We talked to Julie Gilbert, the 2017 Hofbrau Masskrugstemmen National Women's Champion about her experiences in steinholding and her intensive training plan. We talked to Deryk Lindsey 2016 Hofbrau Masskrugstemmen National Champion about his experiences in steinholding and his founding of Texas Stein Holding with 2014 National Champ Jason Hurta. We talked to Jennifer Glanville about the Sam Adams Steinhoisting Competition and what they have in store for the fall of 2016! We talked to Jennifer Glanville about Sam Adams beers, the brewing process and homebrewing! Welcome to the US Steinholding Association! 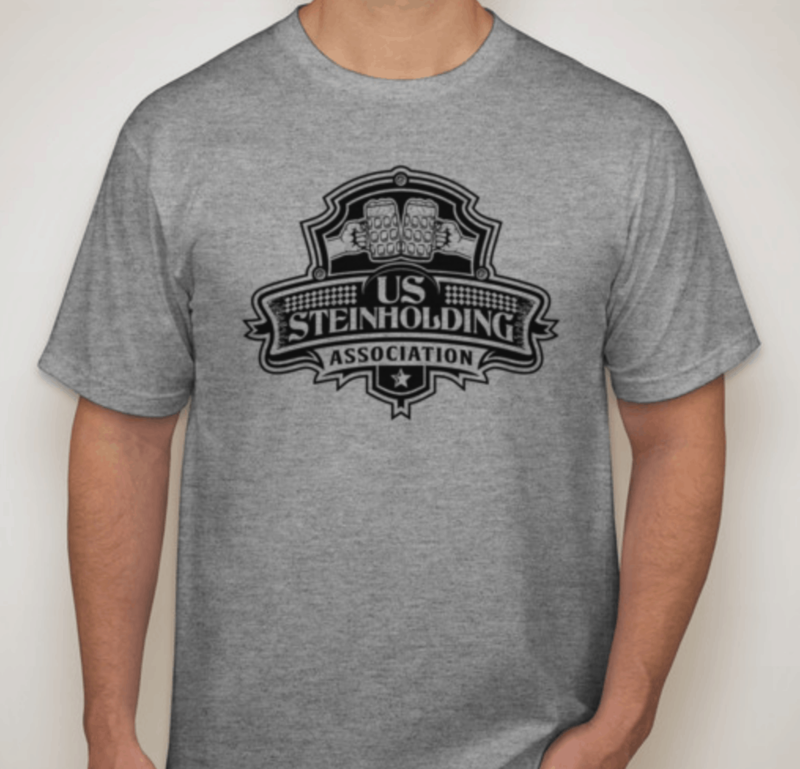 Welcome to the official website of the US Steinholding Association! Our goal is to be your definitive source for Masskrugstemmen / Steinholding, including official rules, updated competition locations, proven training tips, contest results, competition reviews and more. Now that summer is here and this year's Masskrugstemmen season has begun, we will be posting regular updates to keep you informed and we have a lot of big plans for the next few months. We will be focusing on adding more and more information to our map of competition locations for independent festivals, Hofbrau Masskrugstemmen National Championship qualifiers, Sam Adams Steinhoisting Championship qualifiers and more. We will also be bringing you profiles of previous competitors, including expanded training tips from the champions who have gotten the job done in past years.